We finally have a date for the launch of the integrated Bonvoy program – February 13, 2019. This is when the elusive Category 8 will be launched (although not bookable until March 2019) and the peak and off-peak pricing comes in. Before this, I have enumerated some of the best redemption opportunities in Middle-East. Act Fast! 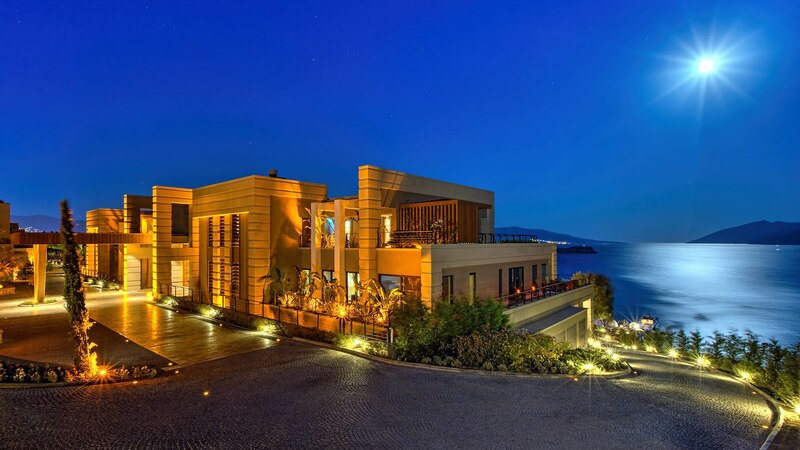 The crown jewel in Bonvoy’s portfolio in the Middle-east and one of the most coveted properties anywhere in the world. Al Maha is far from the glitz and glamour of Dubai and is located in the middle of wildlife reserve. It is an all-inclusive resort and 60,000 points (soon to be 85,000) will cover all meals (except alcohol) and two activities. No corners are cut in the hotel, the service is truly incredible, and if you lucky, highly personalized. The one criticism, and I am stretching the limits here, is that the activities aren’t unique. If you have lived in the region long enough, there is good chance you have done most of the activities offered in the place. In peak season, Al Maha sells for $1500+ per night, so there is incredible value being offered here. Al Maha is the only hotel in Middle-East which is moving to Category 8 – implying 25,000 points to be saved if you book before the anticipated changes to program! However, even for other hotels, there is 10,000 points per night to be saved if you book early. This is because, the peak season rates would start kicking in, and you wouldn’t want to visit many of these properties in the low season (summers) anyway. Some of the great redemptions on offer are given below. For UAE residents, Emirates NBD is offering a Starwood Preferred World Guest Mastercard with sign-up bonus of 75,000 points and an additional 75,000 points upon $10,000 spend in 3 months. Have you stayed at one or more of these properties? How has your experience been?